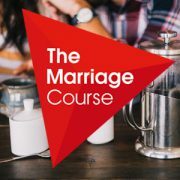 The Marriage Course is designed to help couples invest in their relationship and build a strong marriage. There’s no airing of dirty linen or group sharing. Instead, it is set up as a kind of date night, one evening a week for seven weeks. You sit in a room full of couples, but at a table for two, for a delicious dessert followed by a private discussion facilitated by the course material. Topics include building strong foundations, learning to communicate more effectively and resolving differences well. 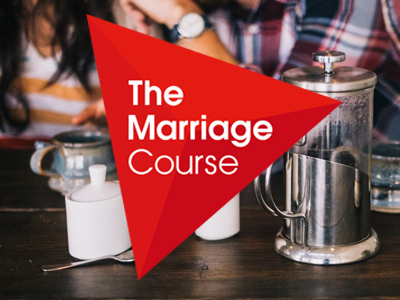 The course is open to anyone, including de-facto couples, so please feel free to invite some couple friends. It commences Tuesday’s at 7pm and costs $70 per couple which includes workbooks and dessert and coffee each night. For more information contact jirving@c3carlingford.org.au or the church office: 9875 0300. Registrations close 19th February, 2019.